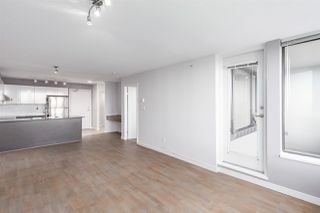 Fantastic one bedroom unit, located in the heart of Brentwood. 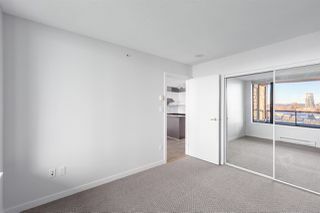 Excellent condition, move in now! 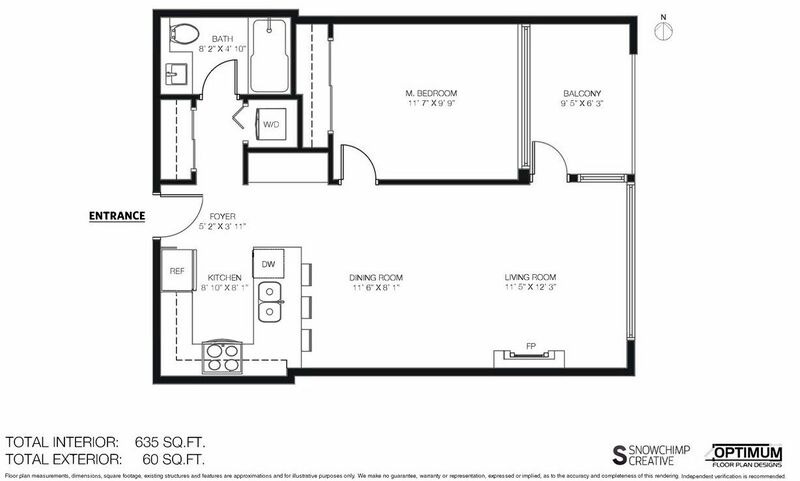 Spacious, functional floor plan on the quiet side of the building with large bedroom and built in office. Beautiful outlook to courtyard, greenway and mountains. 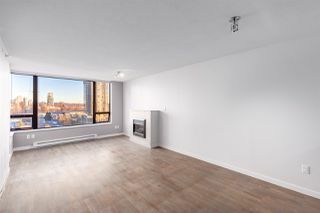 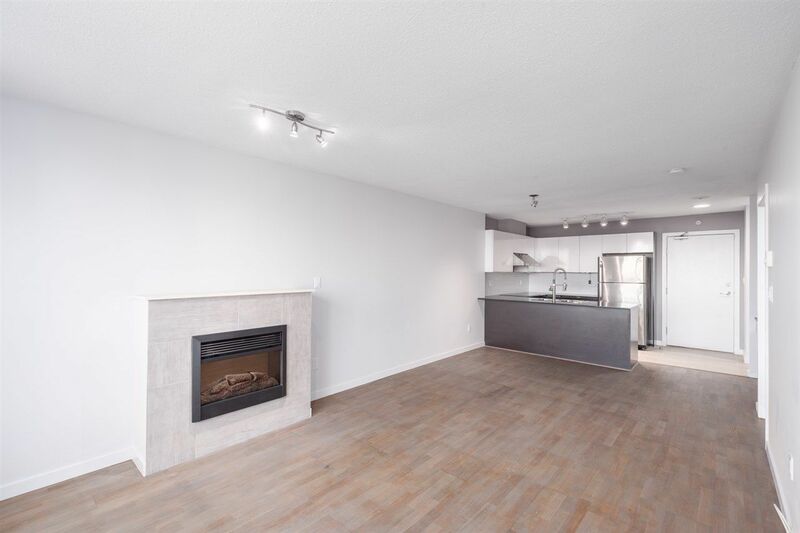 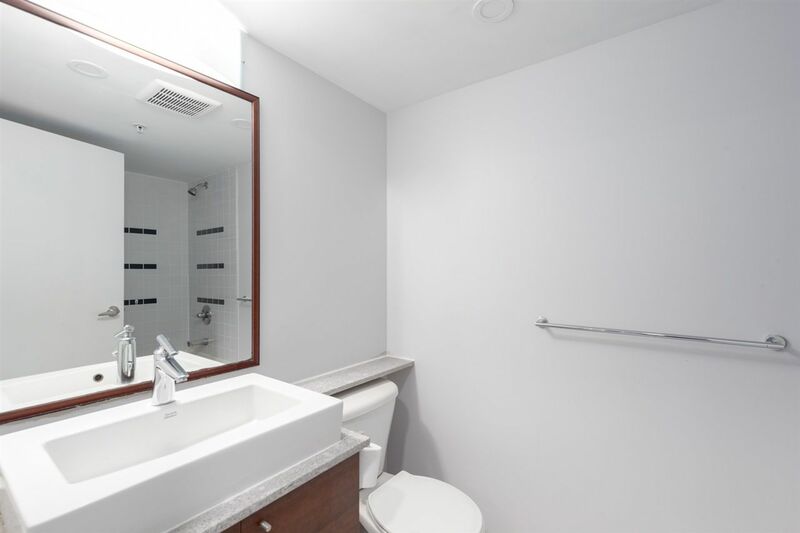 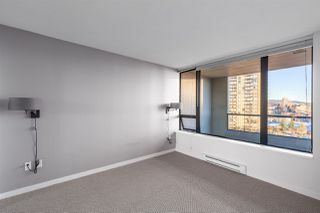 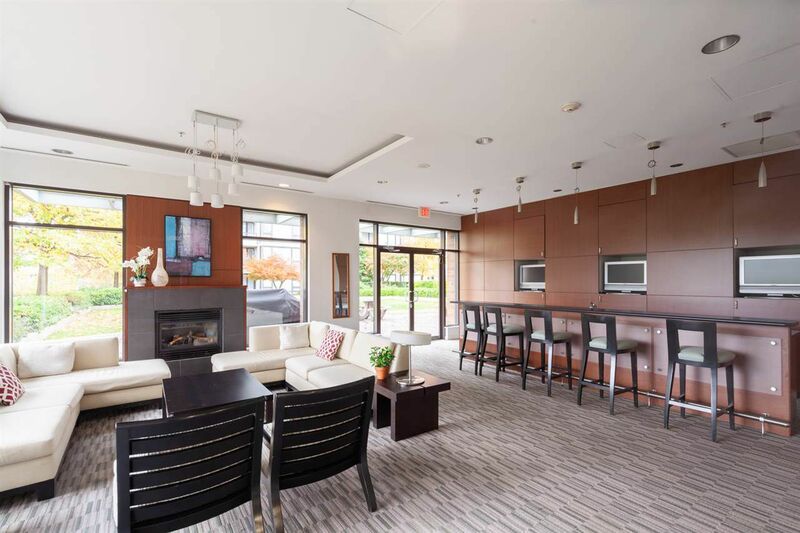 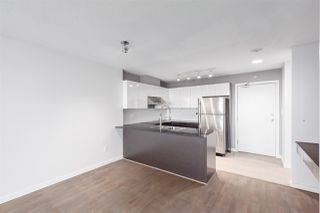 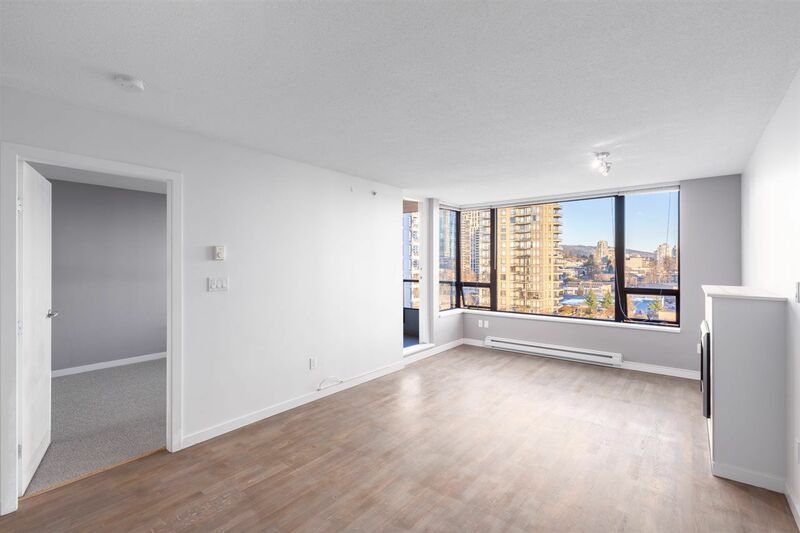 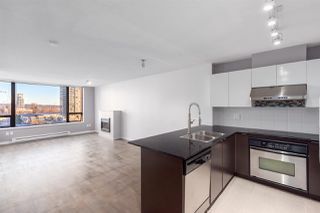 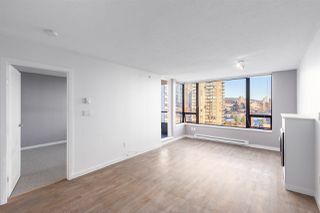 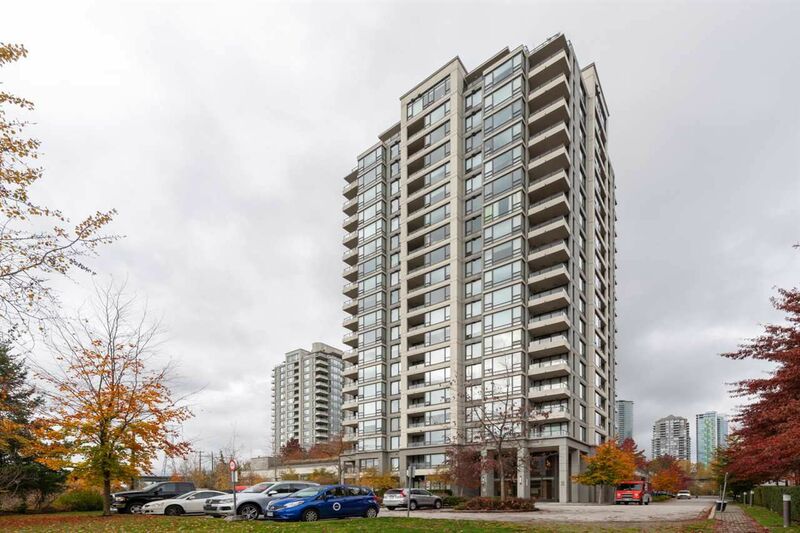 Features include deluxe appliances, stone counters, modern white cabinets, hardwood floors, cozy electric fireplace, plus extra large covered balcony with sunny eastern exposure, perfect for bbqing. 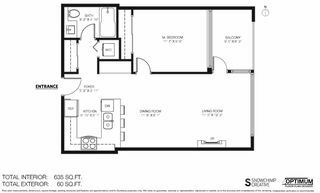 1 secure parking and lots of visitor parking. 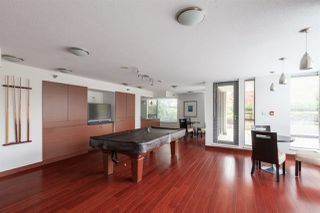 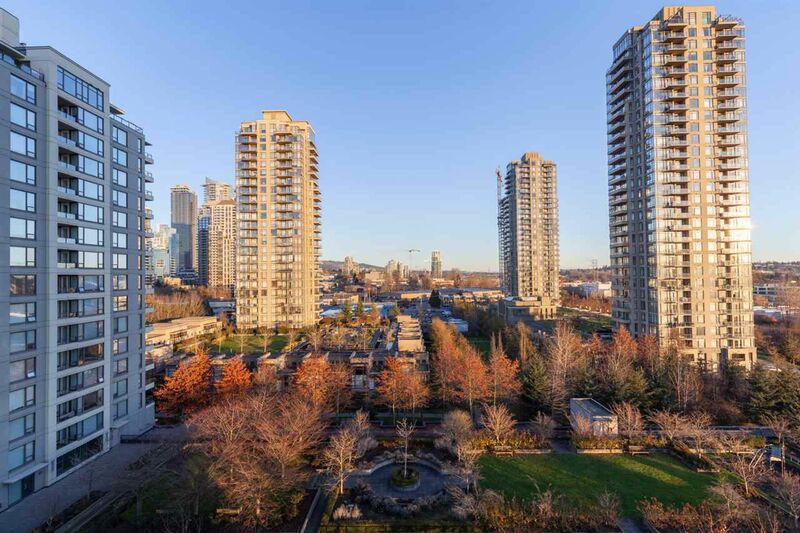 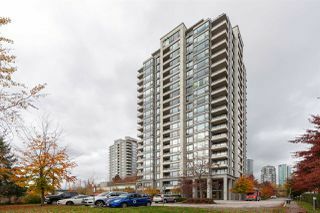 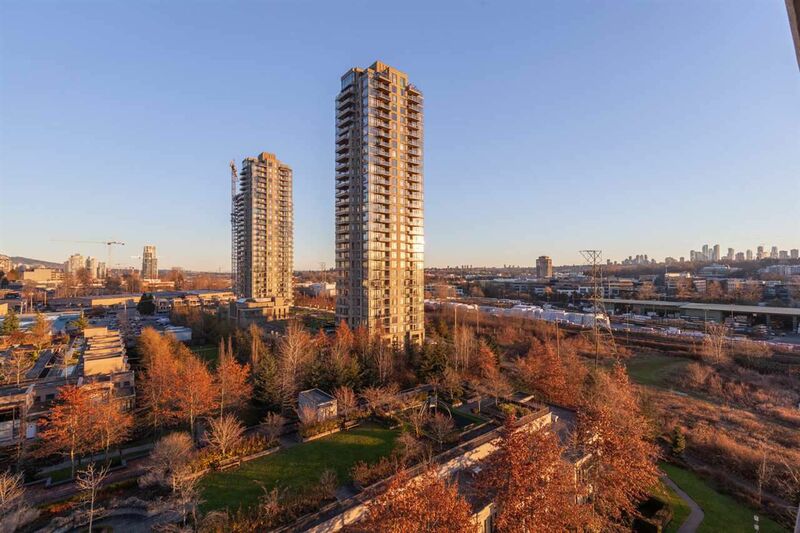 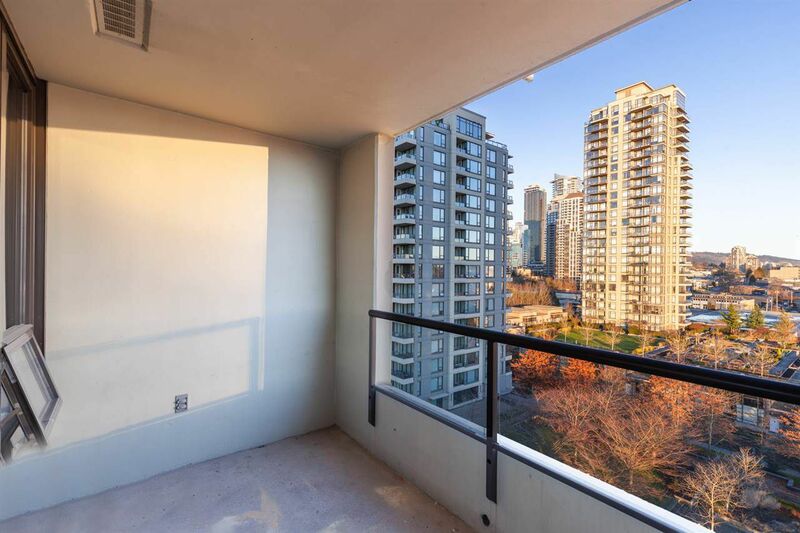 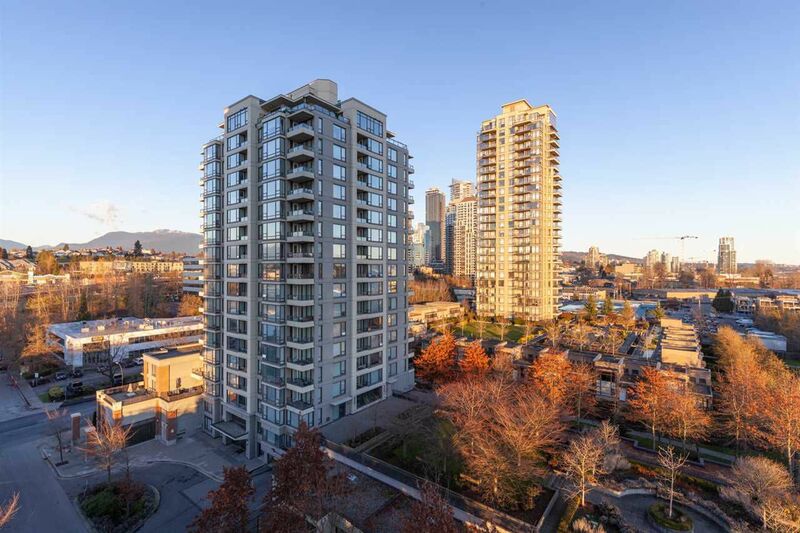 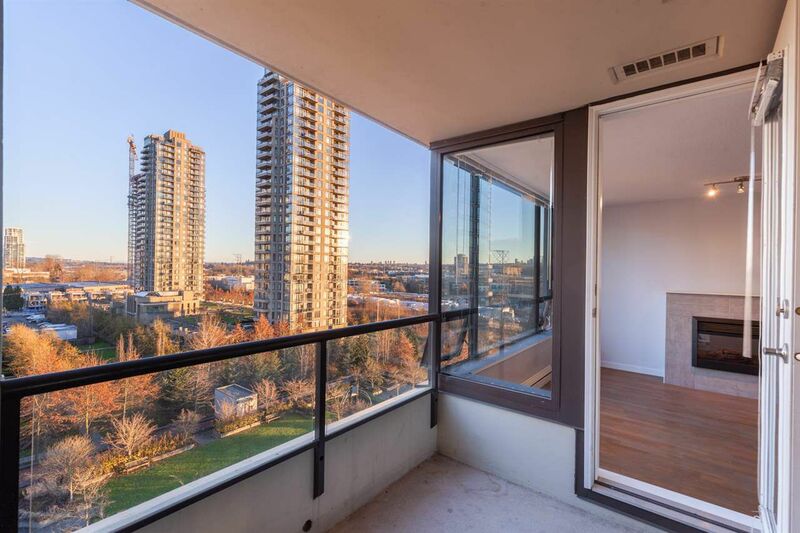 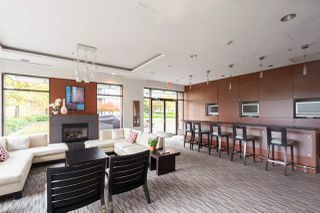 Super location, steps to Gilmore Skytrain Station. 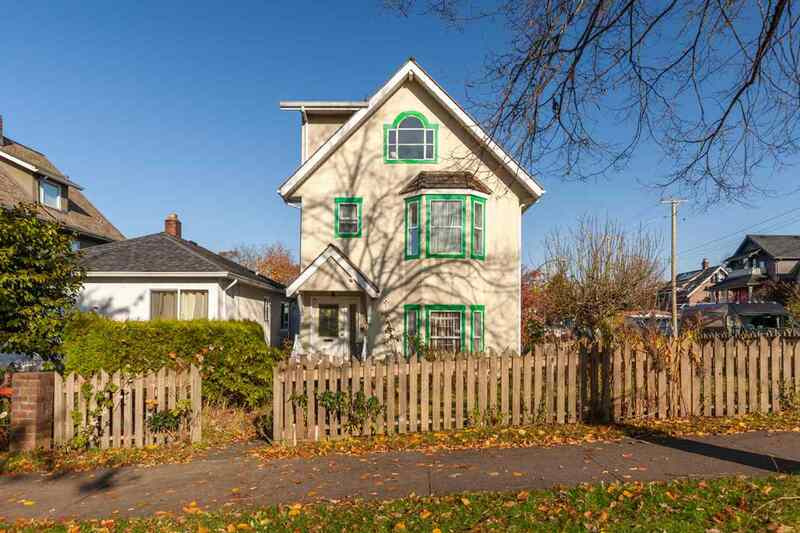 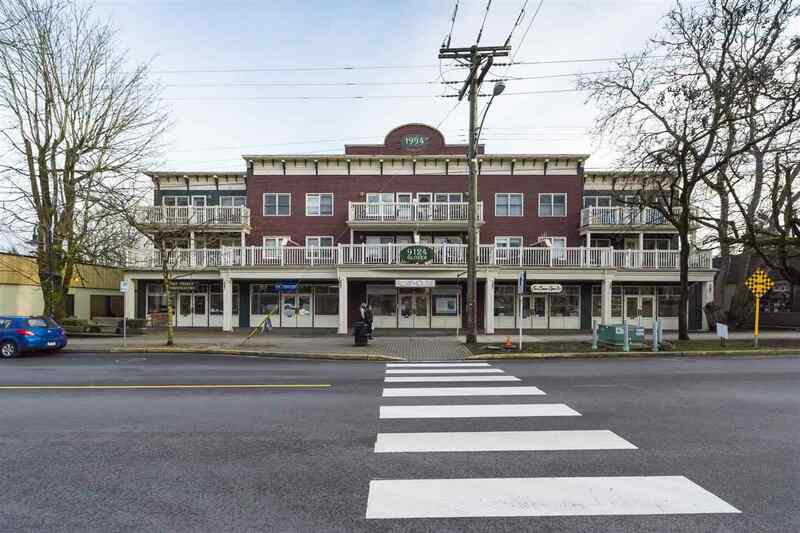 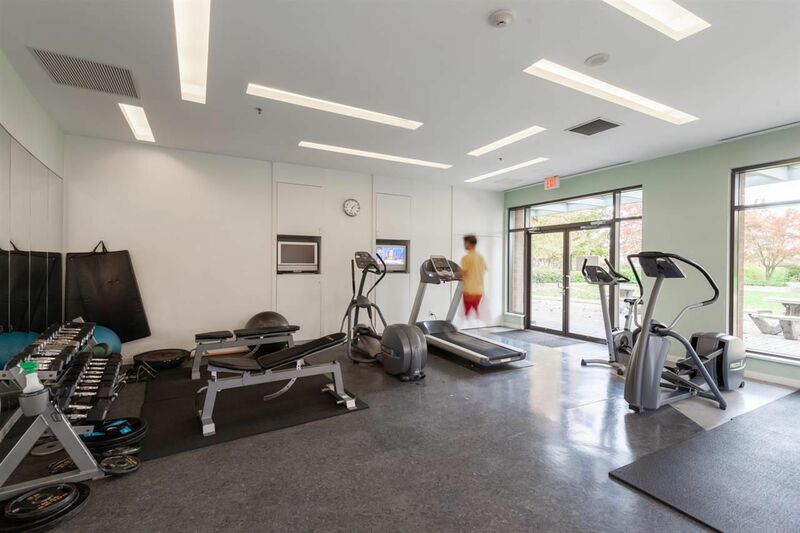 Walking distance to Brentwood Town Centre, Whole Foods, shopping & restaurants. 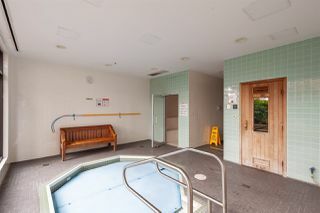 Tandem offers a clubhouse with spa facility that includes sauna, steam bath, indoor hot tub, & exercise centre, plus common garden terrace & children's play area.